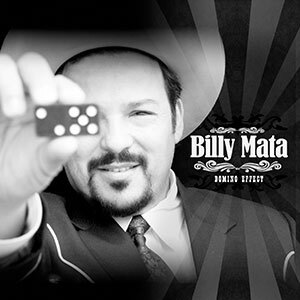 Billy Mata, singer, songwriter and producer, started his recording career in San Antonio, Texas in the 1970's singing Billboard charted, Top 40 Country music. 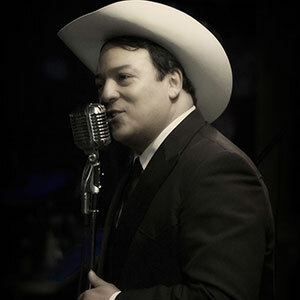 In the 1990’s he declared his passion for "real country music." 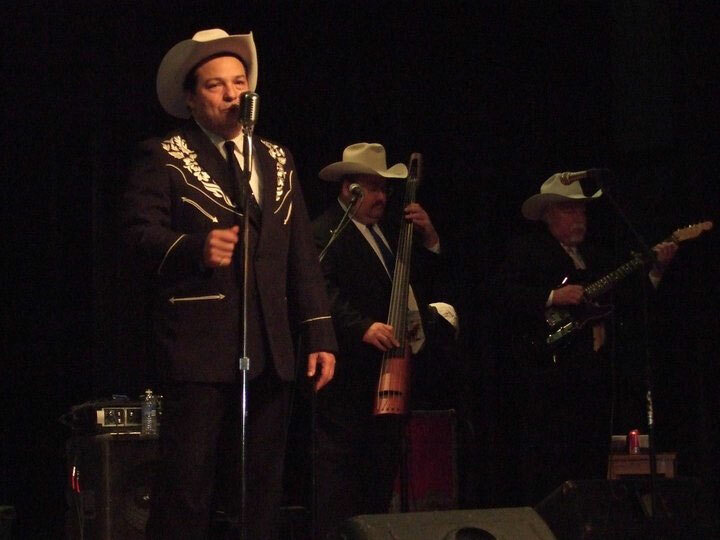 Beginning with his 1998 (third) album release, Keepin' The Tradition: A Tribute To My Heroes, Billy insisted on recording with his own stage band to properly perform the music he truly prefers: real Bob Wills Western Swing and Traditional Country. 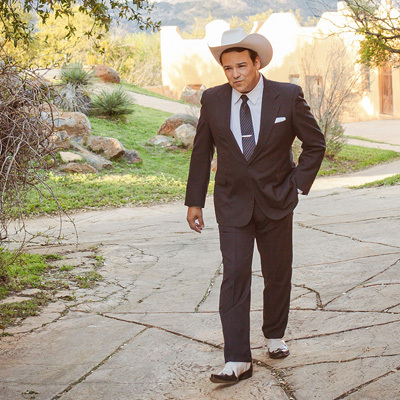 "It's from the rich roots of Texas music, inspired by the masters of the style who thrived when Texas music nationally rivaled Nashville music on the radio," Billy says. The result? 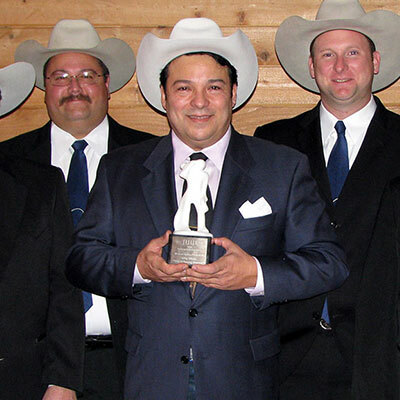 Awards and radio exposure which continued with CD releases; Traditionally Yours, Billy Mata, 2004 and Domino Effect, 2006 with Grammy award winner, Floyd Domino. 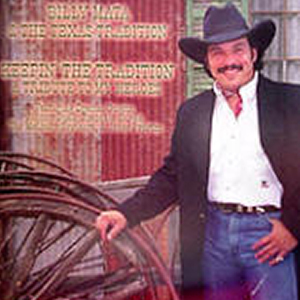 Mata's career jump started as a featured singer with Tommy Morrell and and the Time Warp Top Hands on Larry Scott's syndicated radio show, The Lincoln County Cowboy Symposium Of The Air. 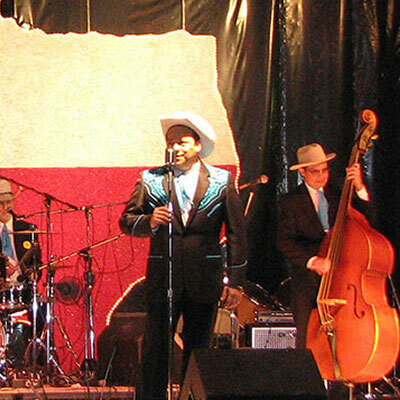 That lead to guest appearances with the Texas Playboys featuring Tommy Allsup and Leon Rausch. 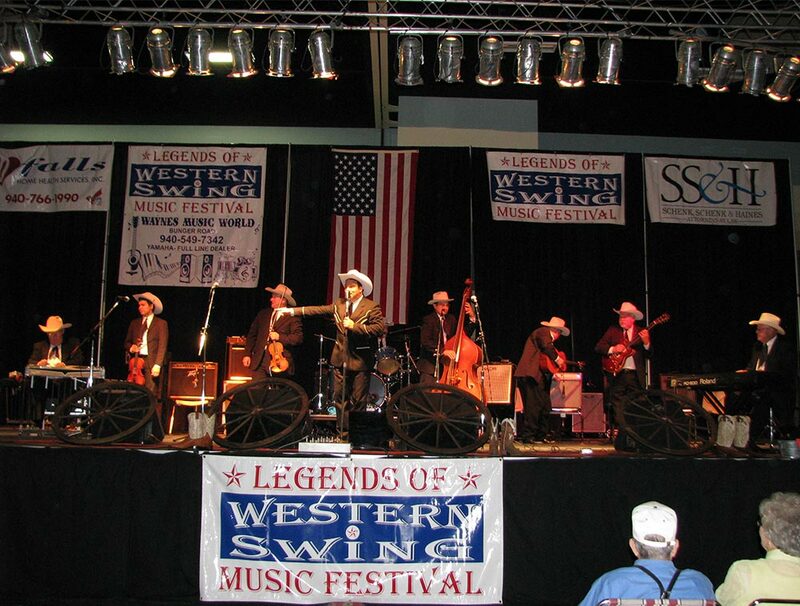 From there Billy was invited to perform at the West Texas Western Swing Festival in Snyder, Texas and following that, at the Lincoln County Cowboy Symposium in Ruidoso, New Mexico where now he is invited to entertain annually. 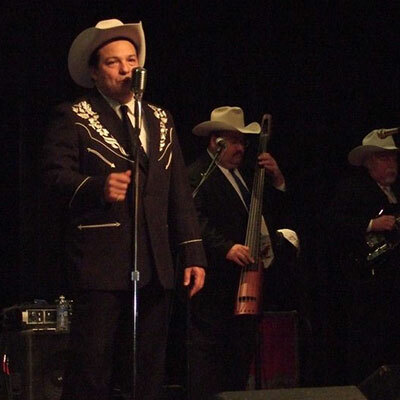 Mata, Texas music scene veteran with over a quarter-century of making music with his own Texas Western Swing Hall Of Fame band, The Texas Tradition, three-time AWA Western Swing Vocalist of the Year and winner of the Academy's Entertainer Of The Year, delivers authentic Western Swing and true traditional country music. In January 2018, This Is Tommy Duncan: The Trilogy, was completed and released. 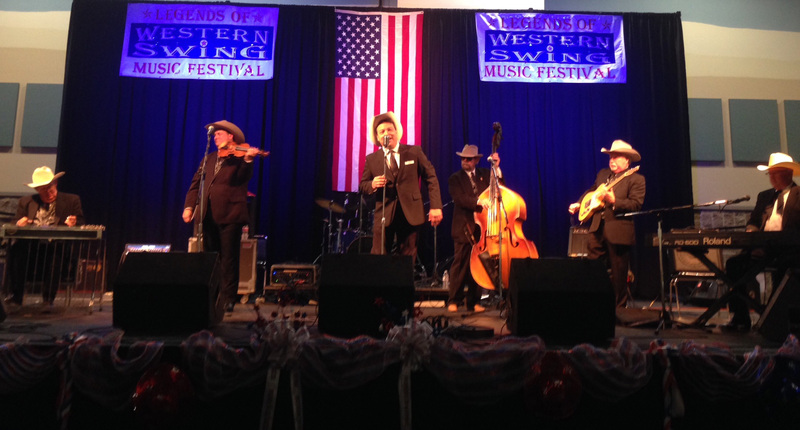 Volume 3 features the early 1960's, when Bob Wills and Tommy Duncan were reunited. For over 35 years, Bily Mata has been performing. 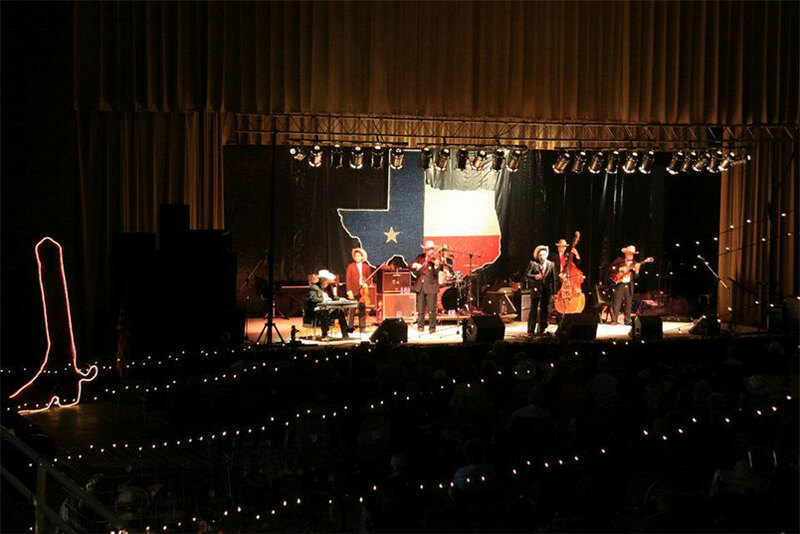 His band, The Texas Tradition, professional Texas musicians, joined to play with the best of the best. 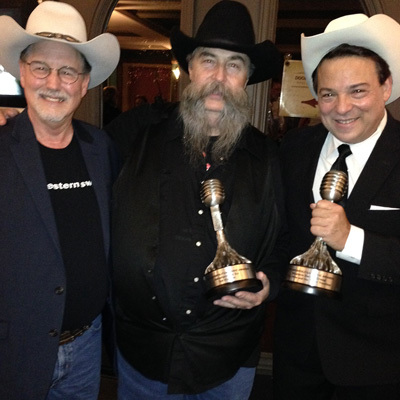 Three are past their 20th year and one in his 25th year with the band. They play like family - all energy, heart, spirit, natural and fun, the way it should be. 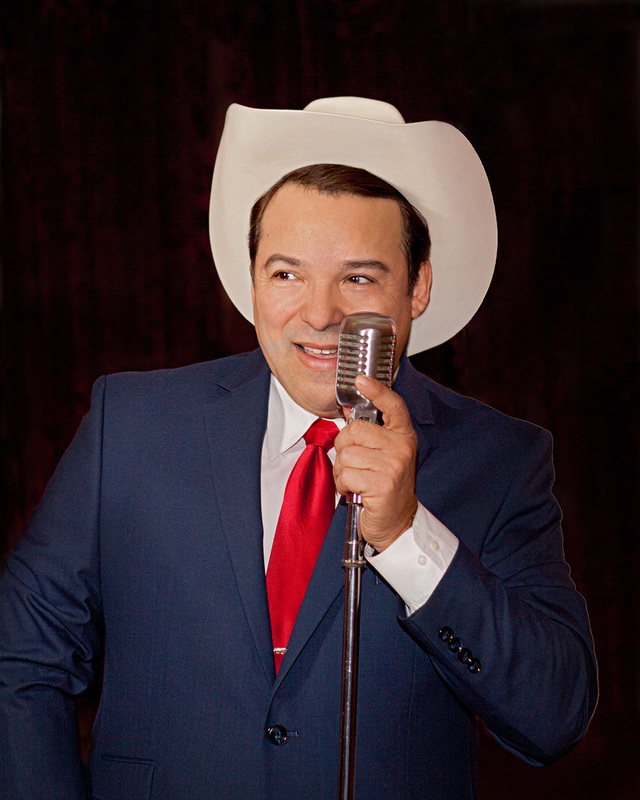 Billy Mata, the Ambassador of Western Swing is a reference to the genre. 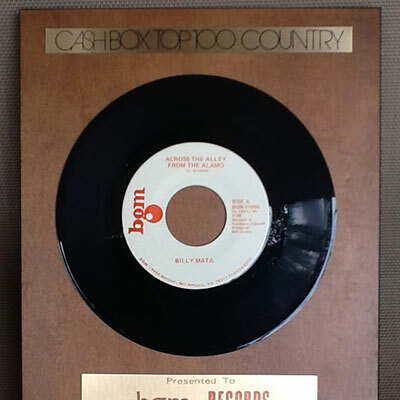 When Western Swing struggled, Billy kept the rich roots of this Texas music alive with one hell of a lot of persistence, perseverance, and commitment to carry on this tradition in its true form inspired by the masters of the style. He’s done so by honoring historic icons who mentored many who followed. 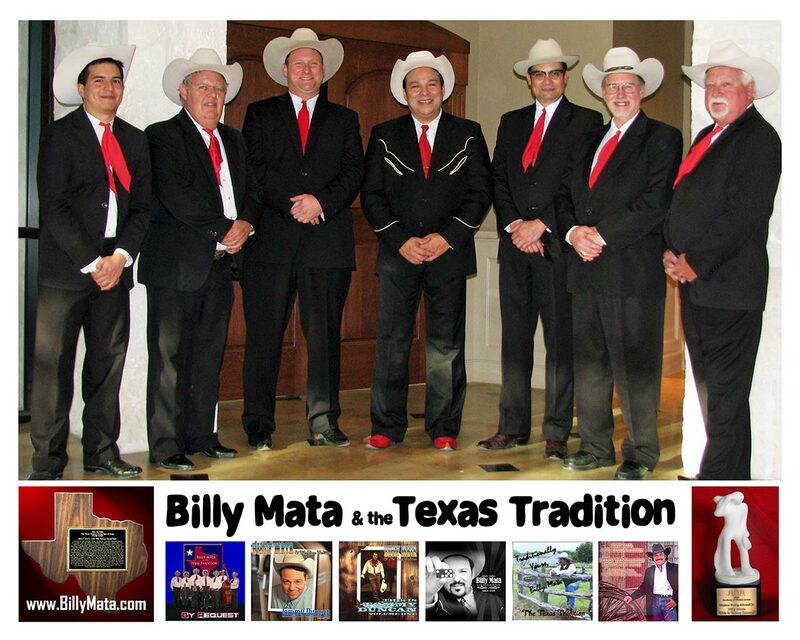 Billy Mata and the Texas Tradition’s USA touring includes New Mexico, California, Oklahoma, Idaho, Wyoming, Tennessee, Texas. Promoting the genre, the band took a concert tour to Poland and has also toured Sweden and Canada. 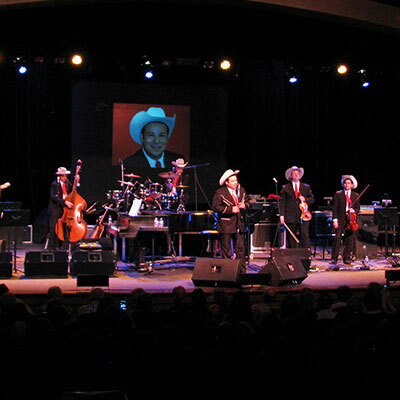 The band’s featured participation in International Jazz Festivals include Sacramento Jazz Jubilee, San Diego Jazz Festival, Victoria, British Columbia Hot Jazz Festival, Sun Valley Jazz Festival in Idaho, the Annual Lincoln County Cowboy Symposium in Ruidoso, New Mexico, and the Annual Best Little Cowboy Gathering In Texas in La Grange, Texas. 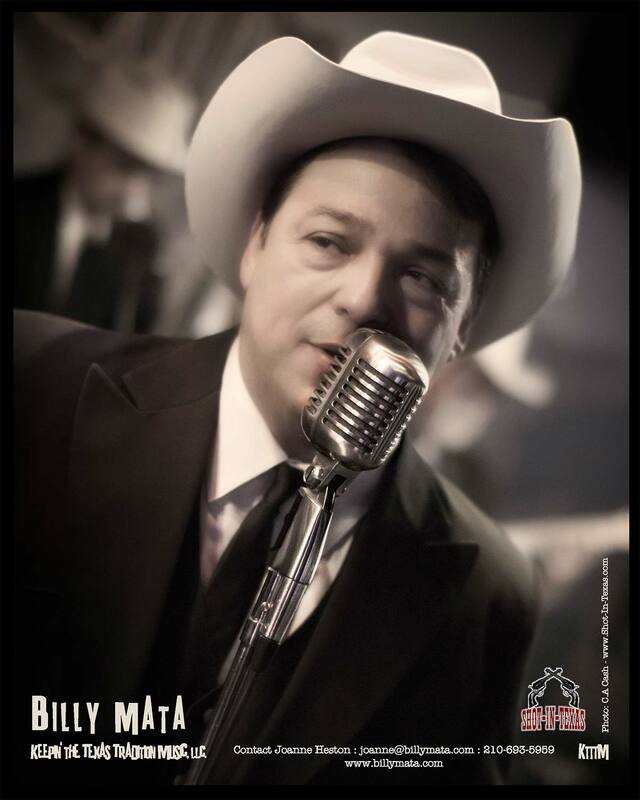 "Billy Mata and his boys were creating a storm of interest and energy everywhere they went. 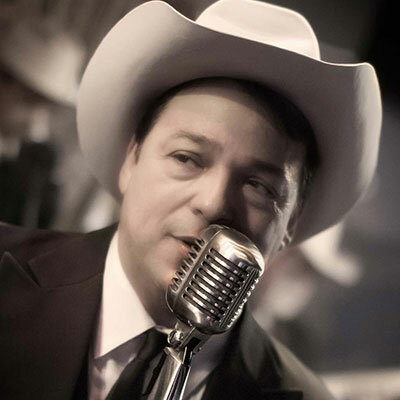 Take a group of musicians of this caliber of talent and add a front man with a style that brings together the sophisticated swing of Nat Cole and mix it with the dusty soul of Oklahoma and Texas you have a concoction that brings a sense of joy and human contact that cannot be touched by today's technology generated so-called music." - Billy Wilson, Sacramento Jazz Jubilee. 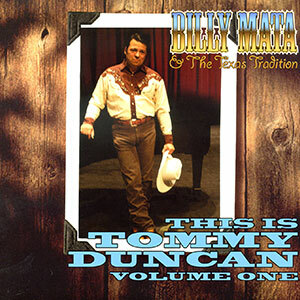 "I’ve forever told Billy Mata that if they make a movie about Tommy Duncan, he is the guy to play the part! He looks like Tommy Duncan, he acts like Tommy and he sings like Tommy. 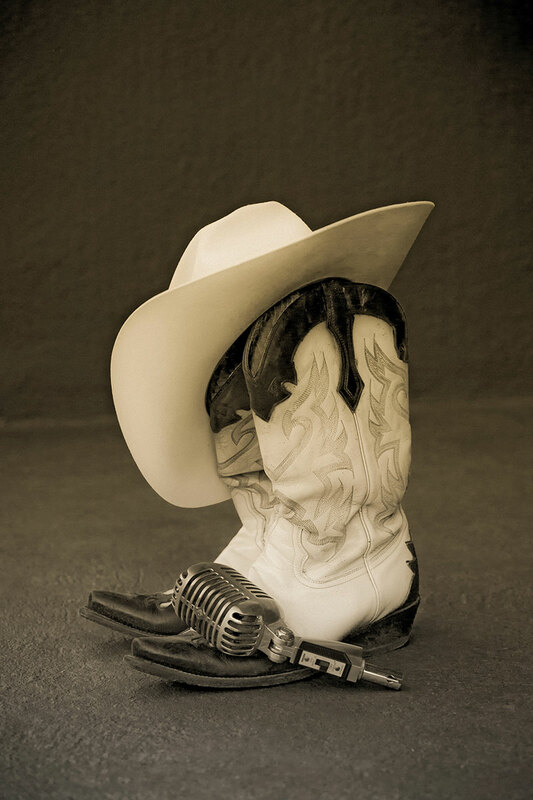 A mix of Western Swing and Traditional Country with occasional smooth ballads and pop jazz tunes. 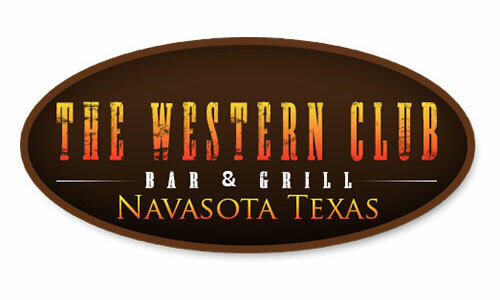 Features Grammy winning piano man Floyd Domino, a founding member of Asleep At The Wheel. 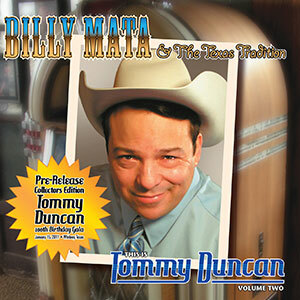 In 2008 This Is Tommy Duncan, Volume One (featuring the big band years) was released. 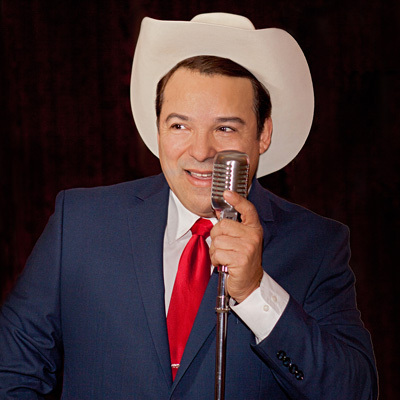 The first of an historic Trilogy Tribute to the ‘Voice of Western Swing,' it includes guest appearances by historic patriarch/creators of the Western Swing phenomenon. This Is Tommy Duncan, Volume Two " (featuring the years of Tommy Duncan's own band) was released in 2011 continuing the Trilogy." 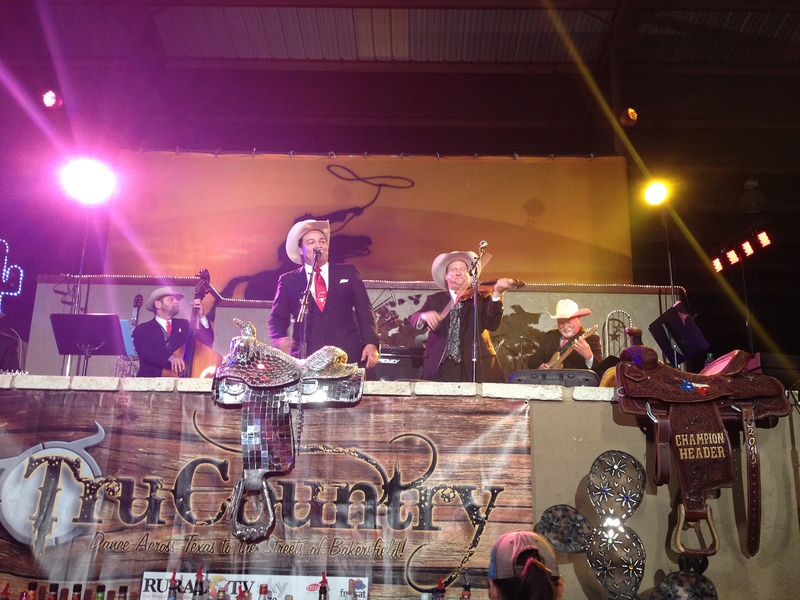 Volume Three is planned for future release and will cover Tommy Duncans return to Bob Wills and his Texas Playboys. 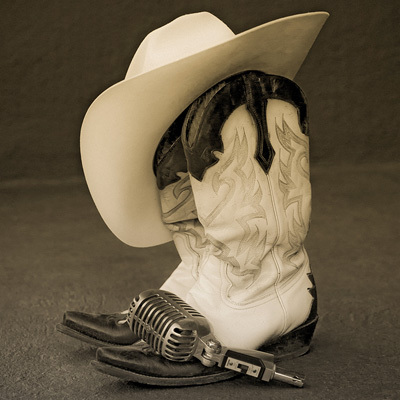 "By Request", 2012, is a special collection of the most asked for Western Swing and Traditional Country Honky Tonk Dancehall songs at Billy Mata live performances -- recorded in the studio -- By Request! 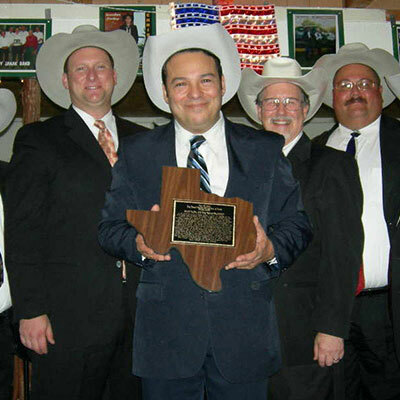 Wayne Givens, an avid fan of Billy and the Texas Tradition, is a proud sponsor of the Duncan Trilogy. 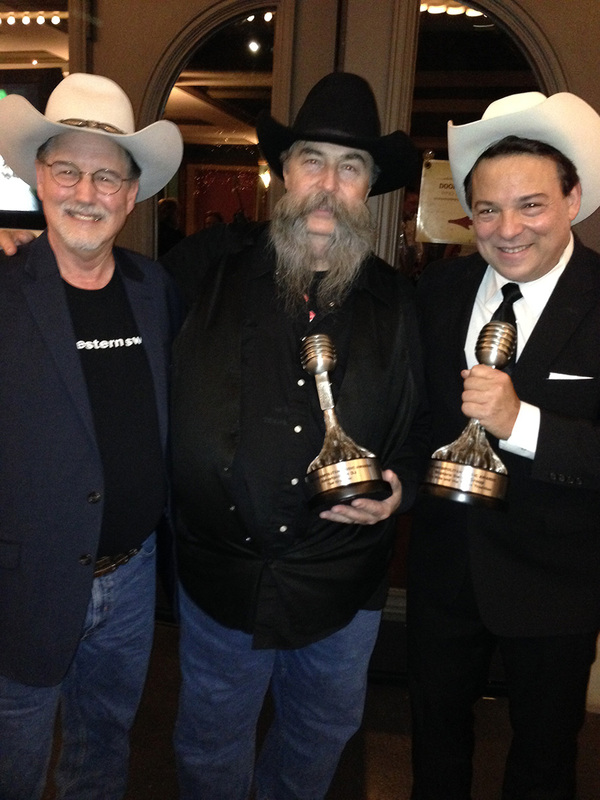 Wayne says: "Billy has the finest voice in the state. 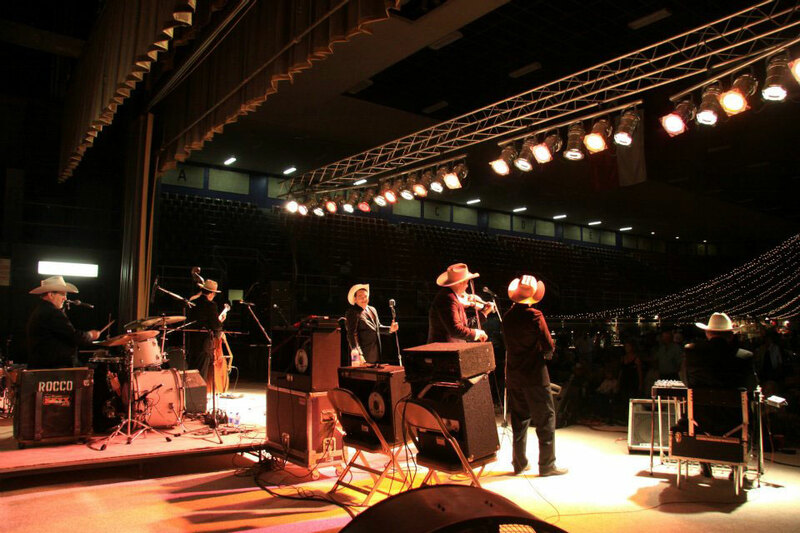 He really knows how to keep the Tradition of Texas Music going. Strong!" 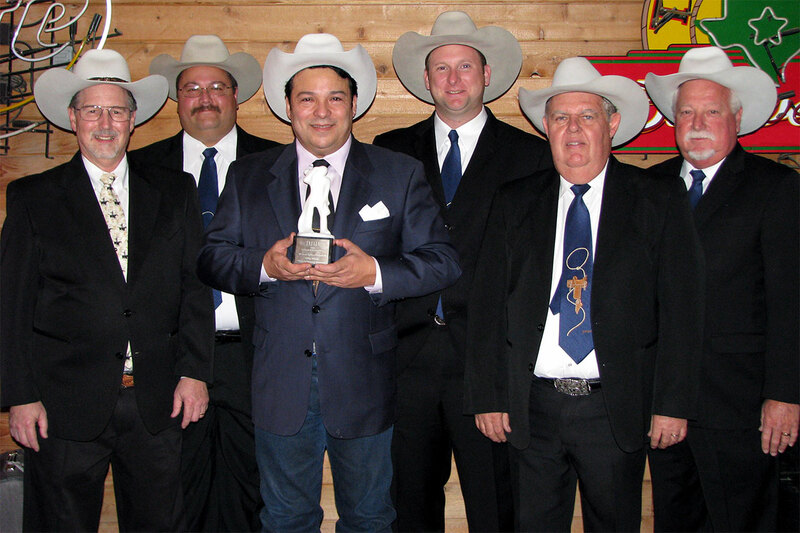 Billy Mata & The Texas Tradition proudly display the Academy of Western Artist (AWA) Western Swing Album of the Year Will Rogers Award for This Is Tommy Duncan, Volume 1. 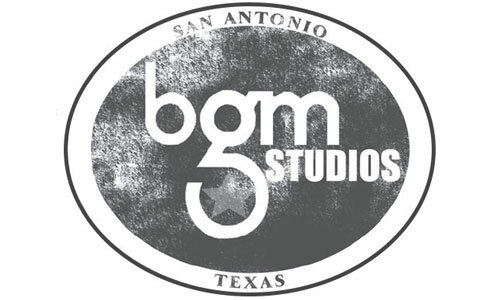 Recording Engineer Bill Green welcomes Tommy Duncan's brother, Glynn Duncan and Glynn's son, Larry Duncan, to the studio for Glynn's part in Volume Two of the Tommy Duncan trilogy. 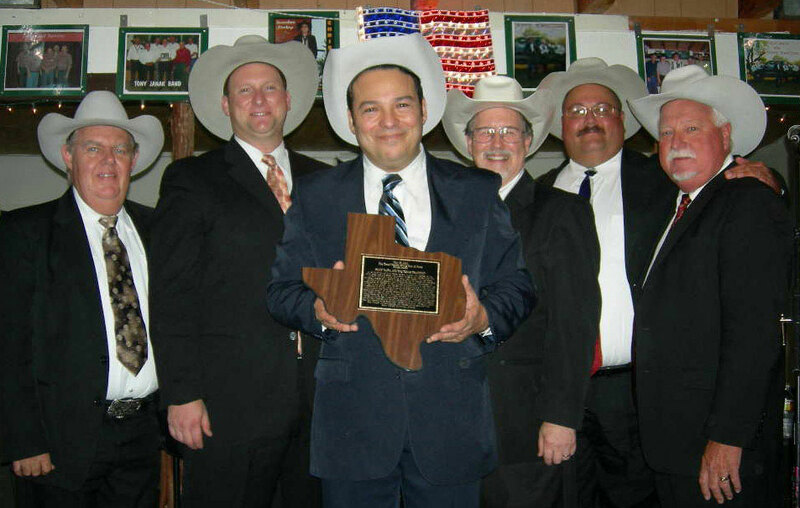 Billy Mata & the Texas Tradition is known for startling audiences - and other musicians - with a 'different' kind of country music. 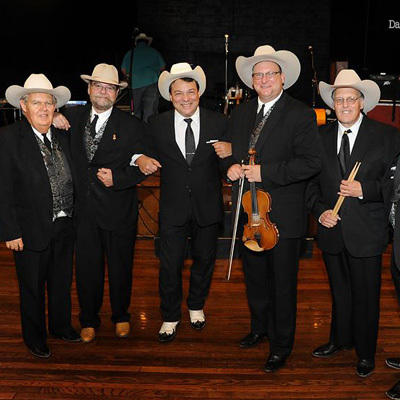 Mata's band recreates the original tradition of Western Swing. 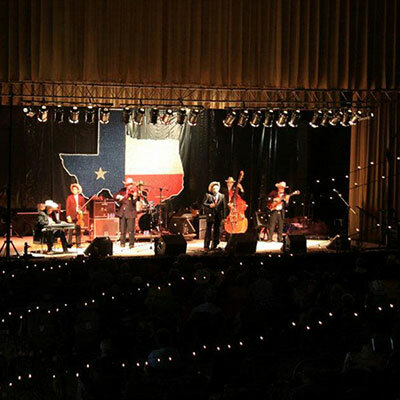 They thrive in the unique tradition of historic Texas Dancehalls that provide real, danceable, country music for the whole family, from kids to grandpa. 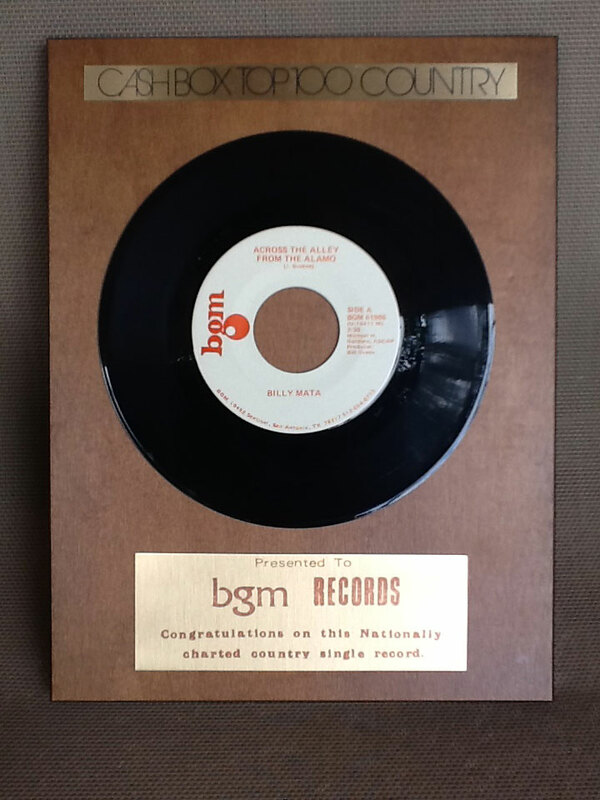 Mata started his recording career in the 1970's singing Billboard charted, Top 40 Country music. 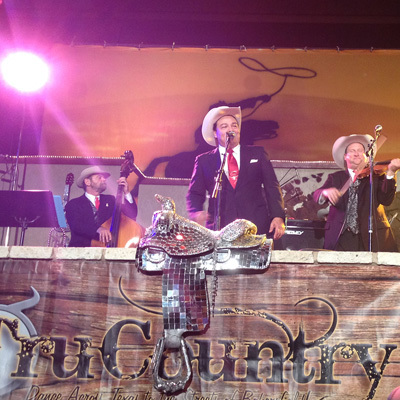 However, in the 1990’s he declared his passion, what he calls "real country music." 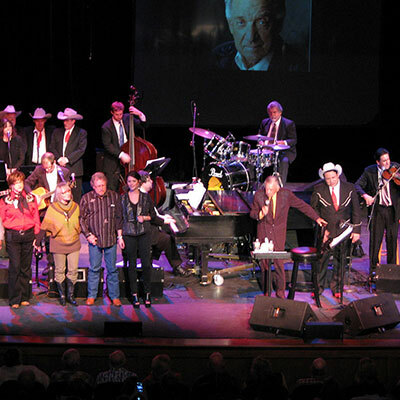 Beginning with his 1998 (third) album release, Keepin' The Tradition: A Tribute To My Heroes, Billy insisted on recording with his own stage band to properly perform the music he truly prefers: real Bob Wills Western Swing and Traditional Country. 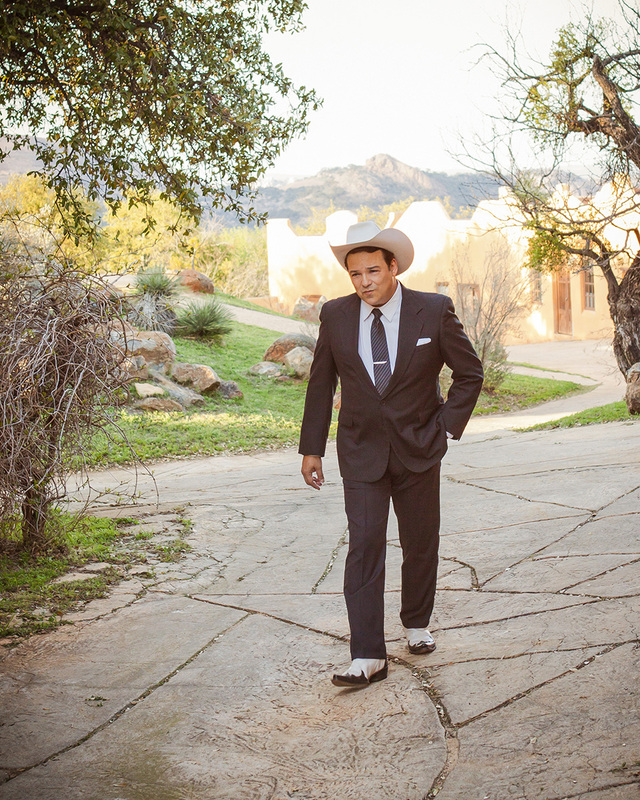 "It's from the rich roots of Texas music, inspired by the masters of the style who thrived when Texas music nationally rivaled Nashville music on the radio," Billy says. 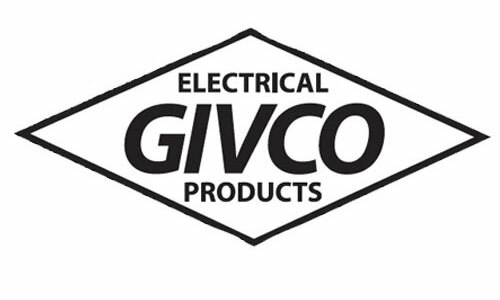 The result was awards and new radio exposure. 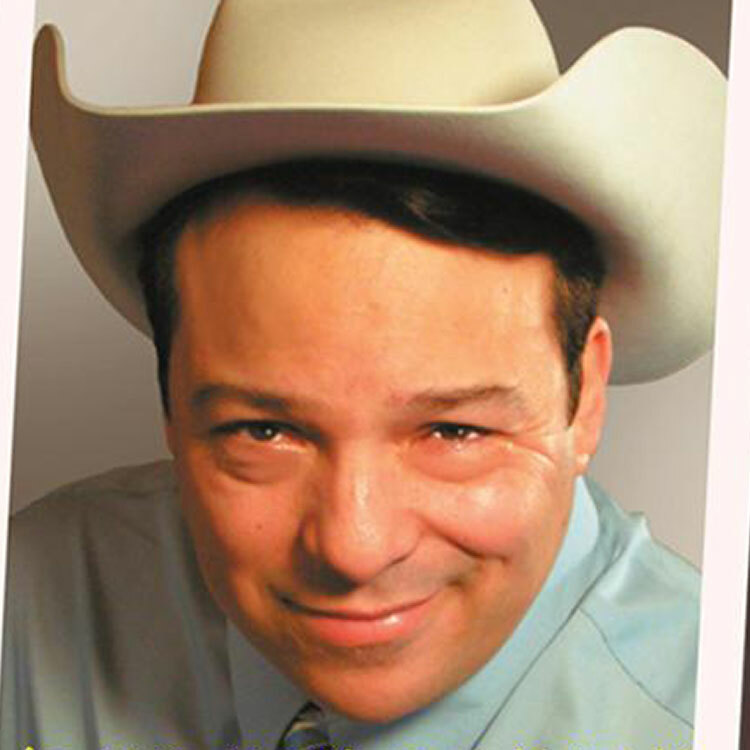 He kept his music on the radio with two subsequent CD album releases; Traditionally Yours, Billy Mata in 2004 and Domino Effect in 2006 with Grammy award winner, Floyd Domino. 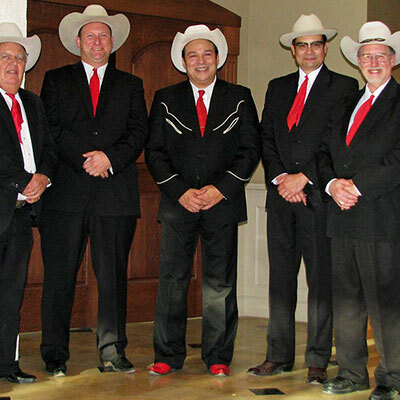 Billy Mata is a Texas music scene veteran with over a quarter-century of making music with his own Texas Western Swing Hall Of Fame band, The Texas Tradition. 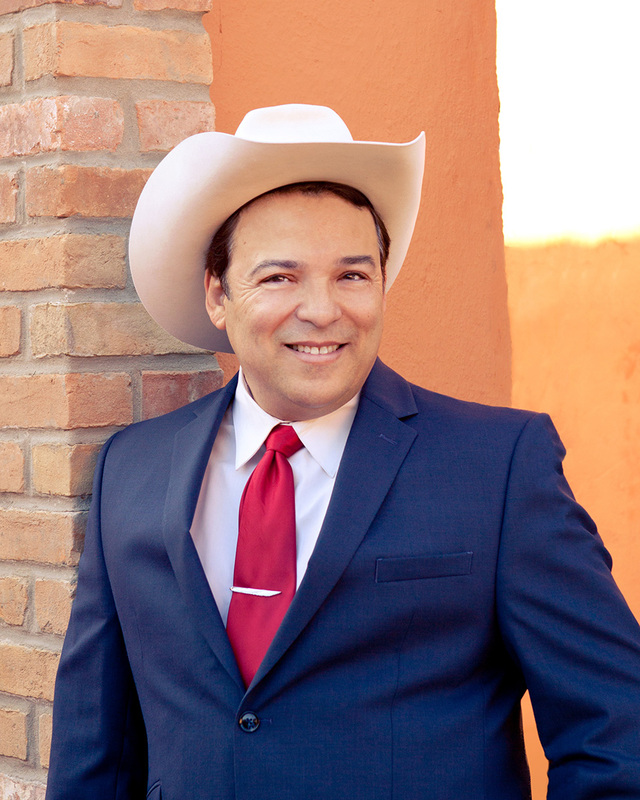 Two-time Academy Of Western Artists Western Swing Vocalist of the Year and winner of the Academy's Entertainer Of The Year award, Billy Mata delivers authentic Western Swing and true traditional country music. 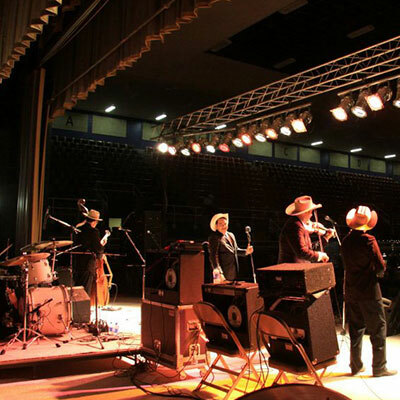 Mata's career jump started as a featured singer with Tommy Morrell and and the Time Warp Top Hands on Larry Scott's syndicated radio show, The Lincoln County Cowboy Symposium Of The Air. 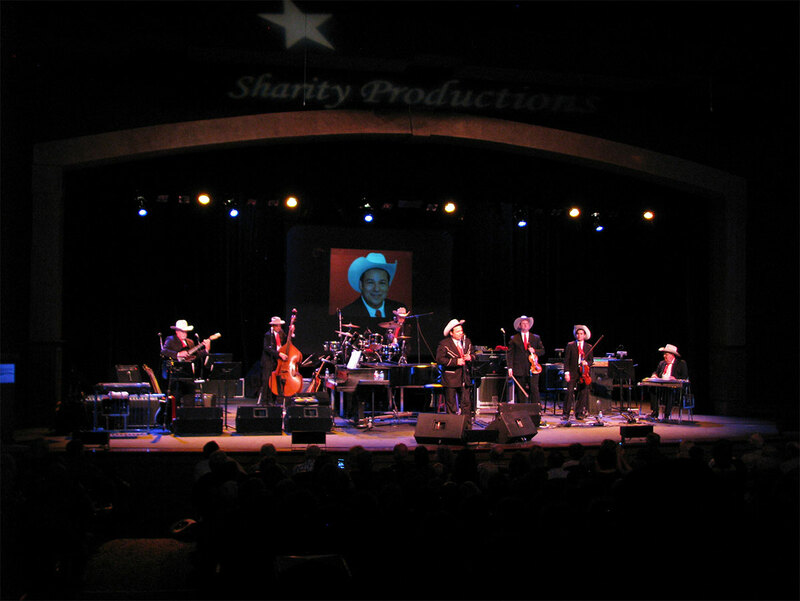 That lead to guest appearances with the Texas Playboys featuring Tommy Allsup and Leon Rausch. 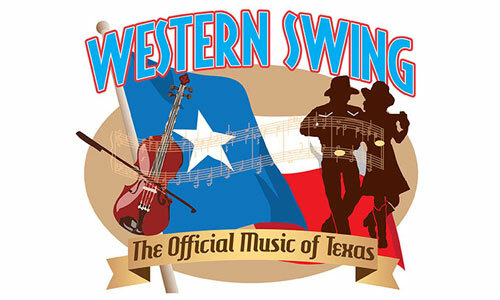 From there Billy was invited to perform at the West Texas Western Swing Festival in Snyder, Texas and following that, at the Lincoln County Cowboy Symposium in Ruidoso, New Mexico where now he is invited to entertain annually. 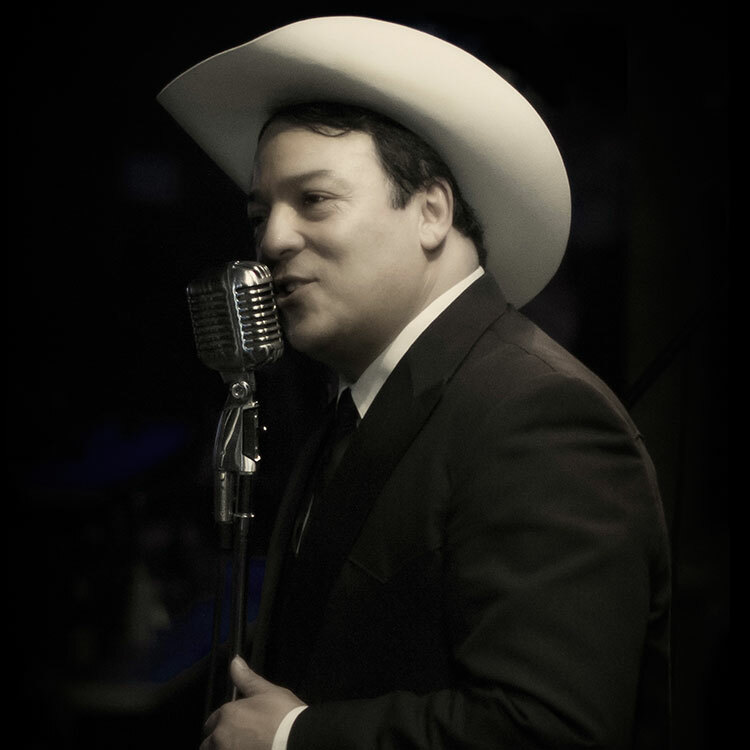 He has gone on to become the heir apparent to the Bob Wills tradition as the Voice of Western Swing. 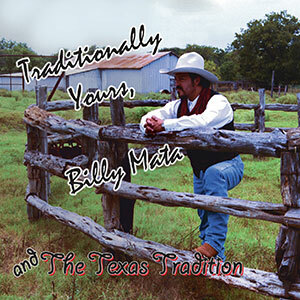 Billy Mata & the Texas Tradition has enjoyed regular rotation on SIRIUS/XM's Willies Place and worldwide traditional country radio stations. 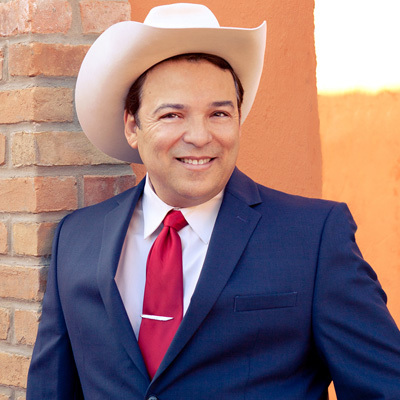 Mata's CD album releases, "Keepin' The Tradition", "Traditionally Yours, Billy Mata", and "Domino Effect" are a mix of Western Swing and Traditional Country with occasional smooth ballads and pop jazz tunes. 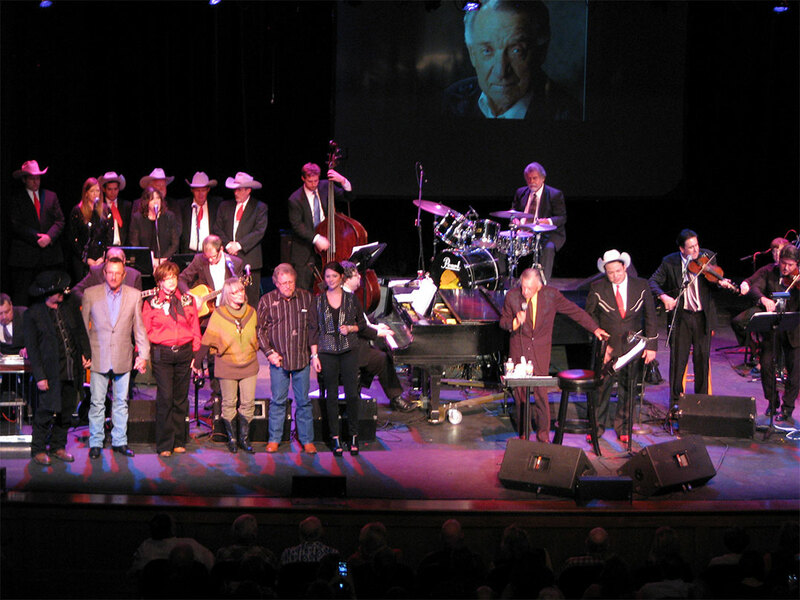 "Domino Effect" features Grammy winning piano man Floyd Domino, a founding member of Asleep At The Wheel. 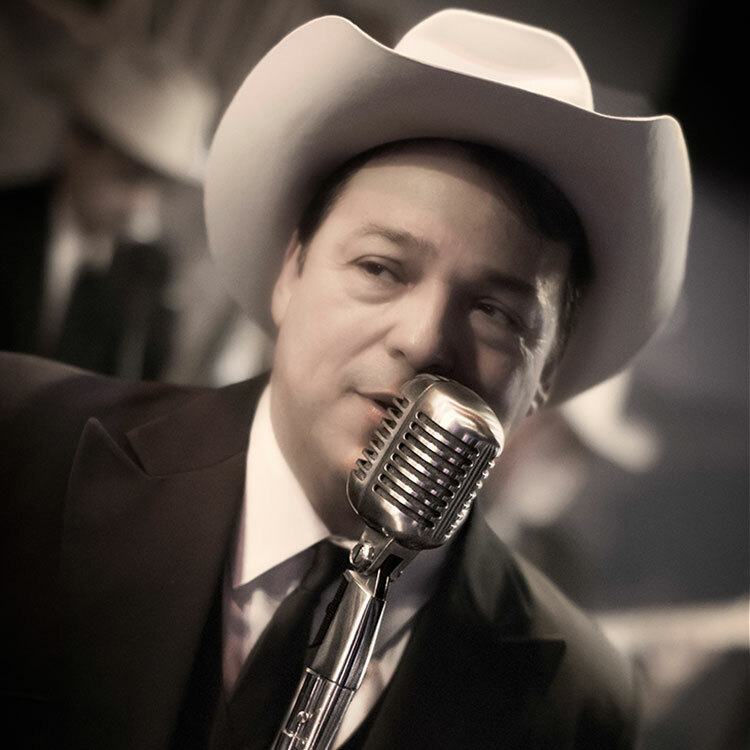 In 2008 This Is Tommy Duncan, Volume One (featuring the big band years) was released. 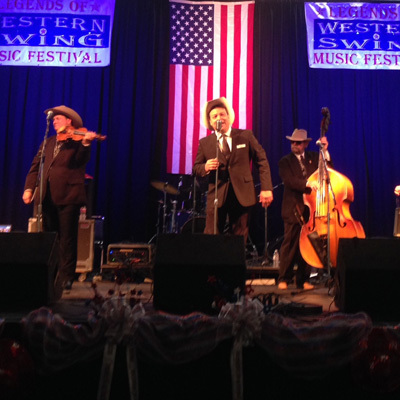 The first of an historic Trilogy Tribute to the ‘Voice of Western Swing,' it includes guest appearances by historic patriarch/creators of the Western Swing phenomenon. 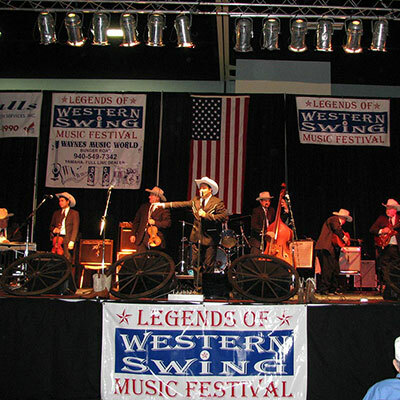 Designed to bring attention back to the Bob Wills vocalist who lived in the shadow of the king, the CD was awarded the 2009 Western Swing Album of the Year by the Academy of Western Artists. 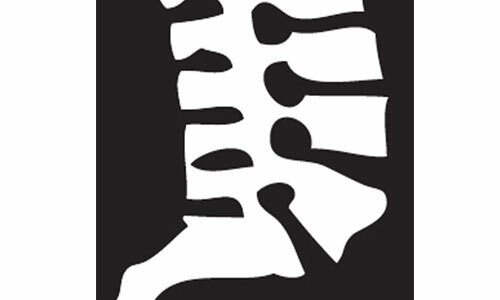 This Is Tommy Duncan, Volume Two " (featuring the years of Tommy Duncan's own band) was released in the Spring of 2011 continuing the Trilogy." 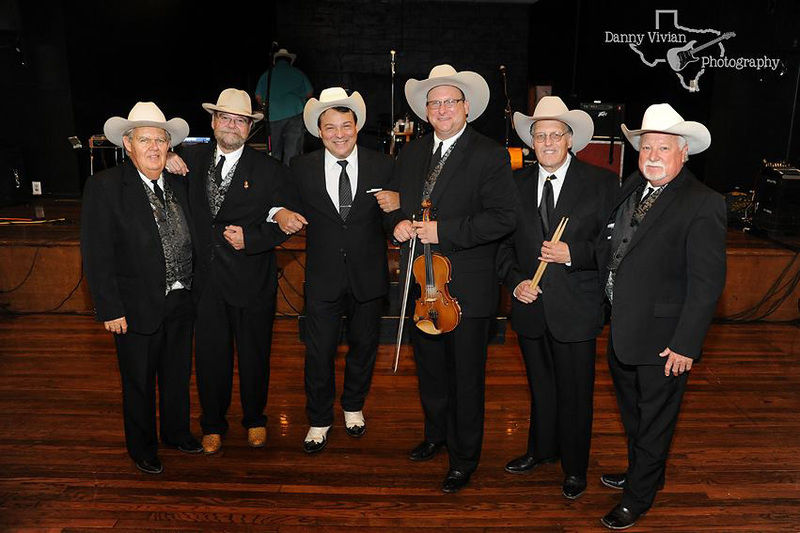 Volume Three is planned for future release and will cover Tommy Duncan's return to Bob Wills and his Texas Playboys. 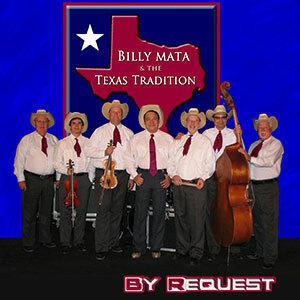 "By Request" is a special collection of the most asked for Western Swing and Traditional Country Honky Tonk Dancehall songs at Billy Mata live performances -- recorded in the studio -- By Request!